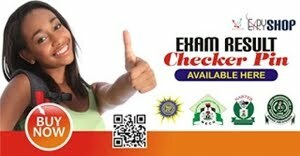 Board, JAMB, has extended the closing date for the sale of application documents for the Computer Based Test, CBT, to Monday, 30th March, 2014. 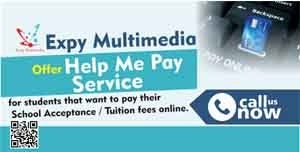 “Candidates are therefore advised to avail themselves of this opportunity the extension has provided”. The Joint Admissions and Matriculation. 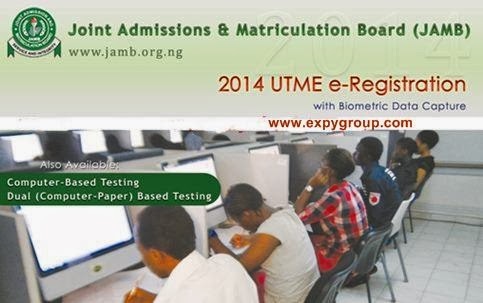 UTME/JAMB registration card available here at the rate of N6000. 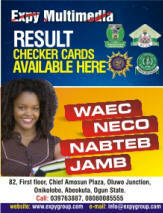 Call 08080085555 to buy JAMB registration Card.